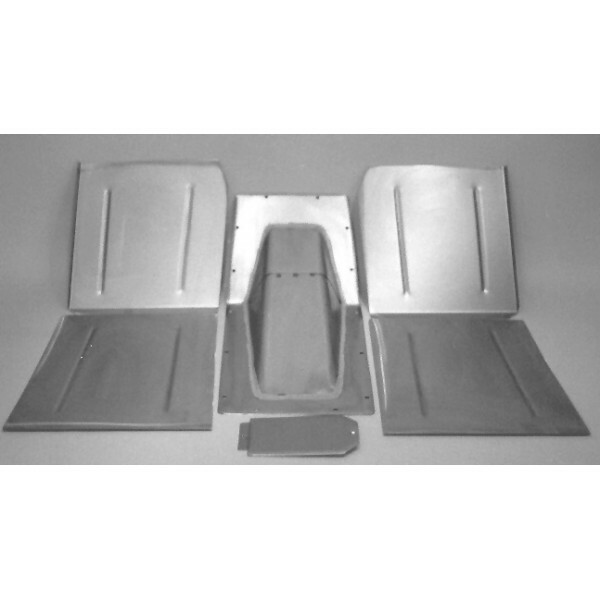 This kit replaces the front floorboard section of 1936 Chevy passenger cars. 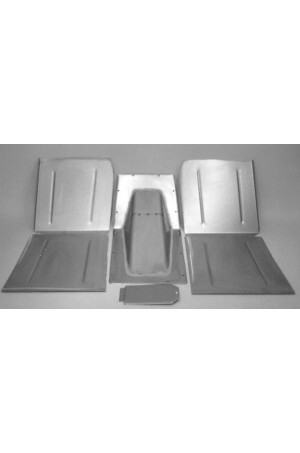 Kit includes floor section, toe boards, and transmission tunnel. New transmission tunnel is bigger to allow for later model transmission swaps. Kit is designed to work in stock firewall applications.